Following the huge success of the Time Travelling by Water school workshops we have combined our resources and knowledge into teaching packs that explore the marine and coastal archaeology of Tudor seafaring, local history and WW2. 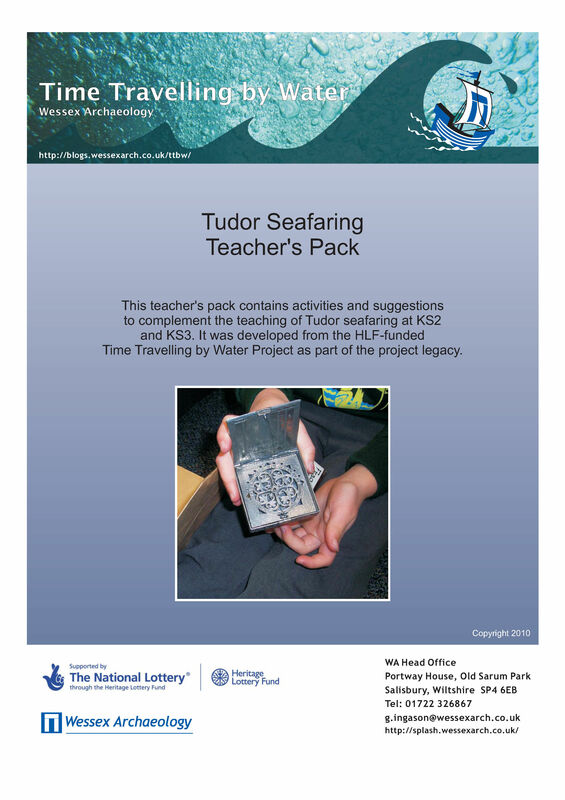 The activities and information in the packs are suitable for KS2 and KS3 classes, GAT groups, extra-curricular clubs, home-schoolers, Young Archaeologist’s Clubs and anyone who wants to learn more about our underwater heritage. Each pack is fun, informative and is entirely free for you to download and use. Visit our Teacher’s Packs page where you will find all of the resources needed to begin exploring your marine, coastal and riverine heritage.